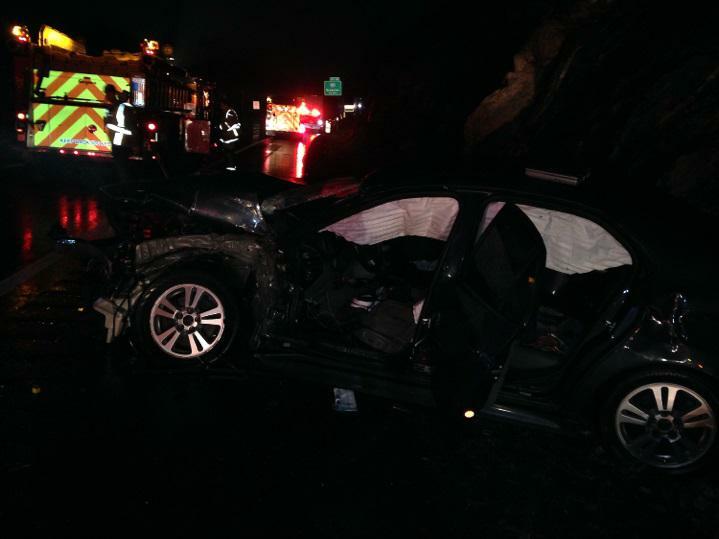 On Sunday, December 27, 2015 at 4:18 AM, the Purchase Fire Department was dispatched to a motor vehicle accident involving a tractor trailer and two sedans on Interstate 287 westbound at mile marker 7.1. Car 2413 arrived on scene first and reported that a person was trapped in one of the vehicles. Engine 239 put their portable hydraulic power unit into operation to remove the rear passenger side door. 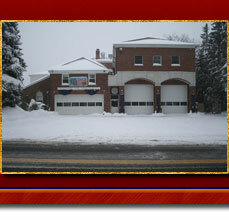 Quick access to the patient was made for Harrison EMS. 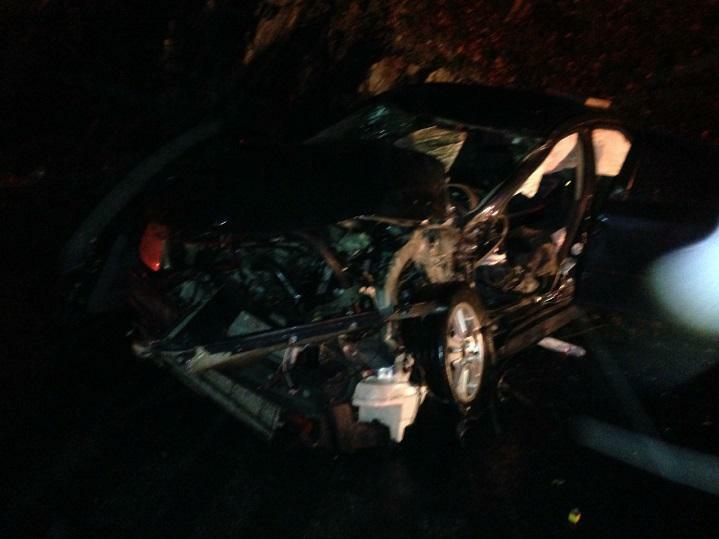 The second passenger vehicle sustained front-end damage and was resting on the right shoulder embankment. Units cleared the scene at 5:55 AM after all hazards were removed from the roadway.